We have seen how poorly constructed electric poles have endangered lives and properties both in past and recent times. Electric poles made out of wood and sticks are still rampant with communities across the nation. The Nigerian Electricity Management Service Agency decries the use of woods and substandard poles as electric poles. 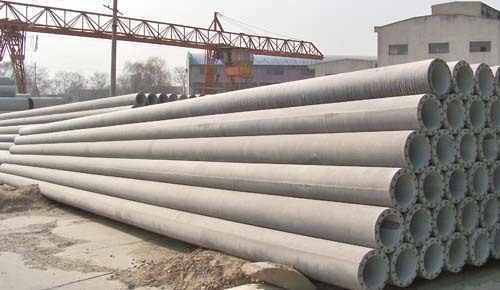 Number of Steel rods for LT, HT and SP poles; 8.54, 10.32 and 12m respectively. All materials use for the manufacture of electric concrete poles must be in conformity with the Nigerian Industrial Standards.